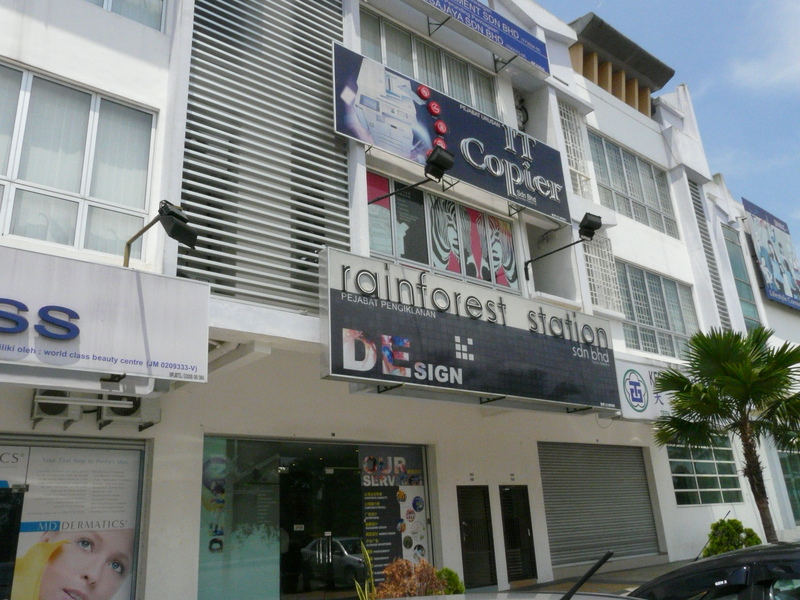 Rainforest Station Sdn Bhd was first found since year 2007 and is modern technology at its finest. 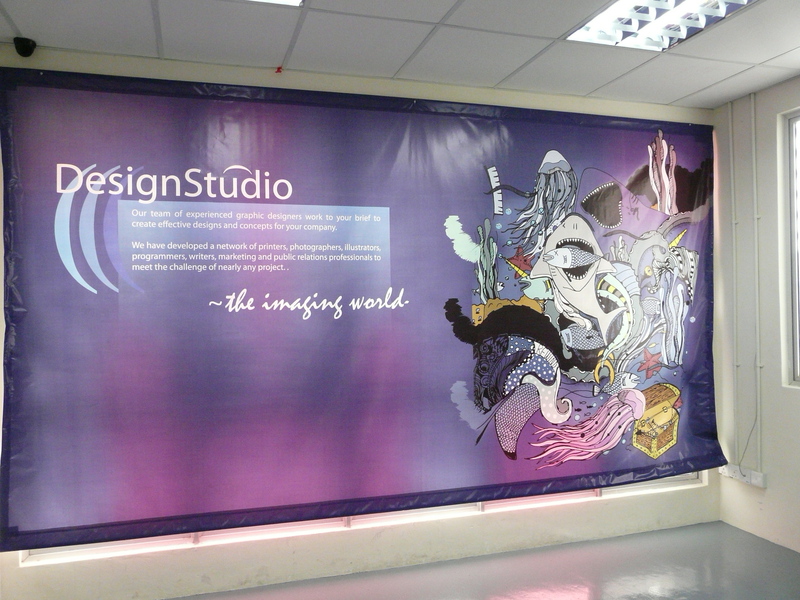 As one stop design and printing service provider, we insisted "Customer Satisfactory" is our belief to make Rainforest Station always consistently provides quality services and products. 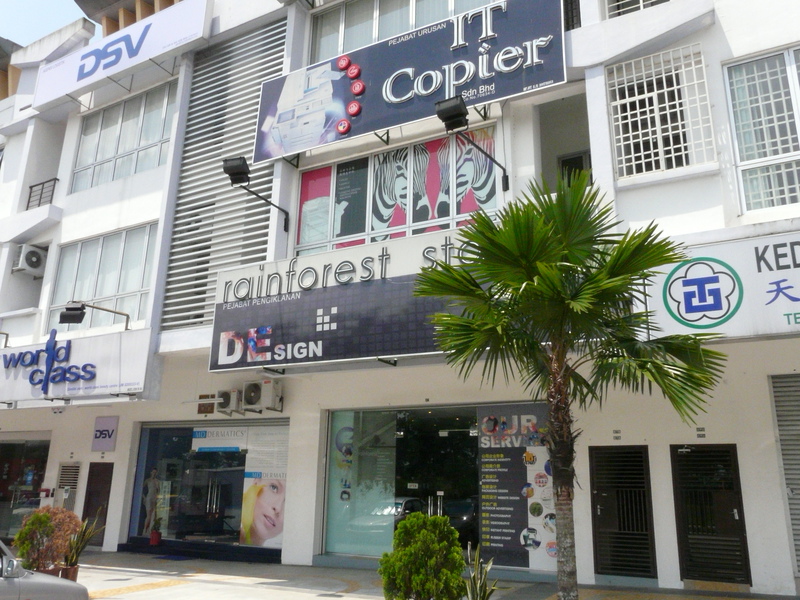 Rainforest Station Sdn Bhd was located at Taman Sutera Utama. With advance technologies and friendly services, we ensure customers to be in the ease of their needs and enjoy fairly quality products and preferential price. We uphold the concept of a sincere heart to provide noble service and high quality products to our customers. Rainforest Station integrates the latest technology and fashionable idea in order to fulfill customer satisfaction. With wide range of products and services such as corporate identity, advertising, packaging design, outdoor advertising, website design, videography, photography and printing, we believe customers will get what they need and we pride ourselves in producing quality and in our dedication to serve our customer needs.